The first issue of Predator: Hunters goes on sale May 3, 2017. Predator: The Original Comics Series—Concrete Jungle and Other Stories goes on sale June 14, 2017. Preorder your copies on Amazon, Barnes & Noble, DarkHorse.com, Penguin Random House, and more!Predator: The Original Comics Series—Concrete Jungle and Other Stories! 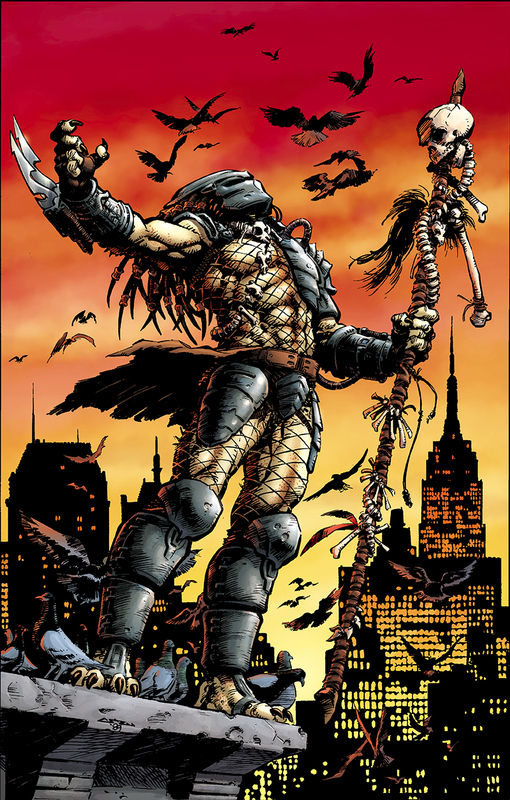 Predator: The Original Comics Series—Concrete Jungle and Other Stories! 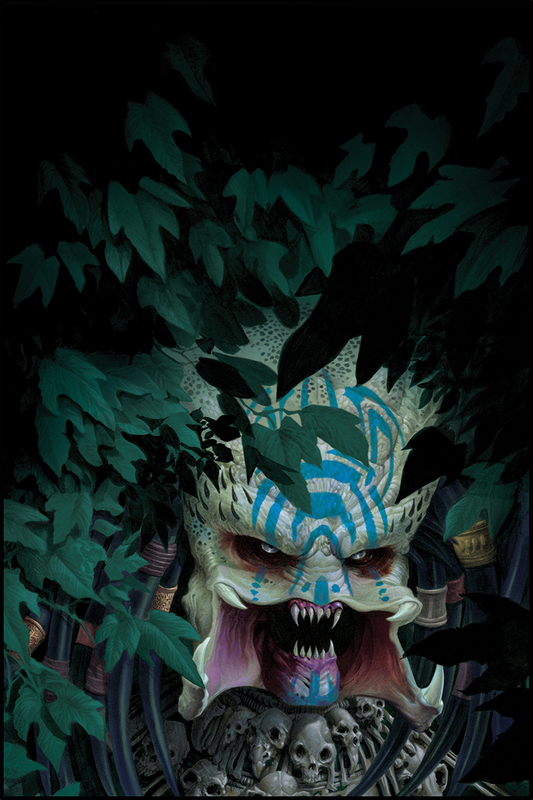 Dark Horse Comics and 20th Century Fox Consumer Products celebrate an amazing thirty years of Predator with a new comic series, Predator: Hunters, and a hardcover collection, Predator: The Original Comics Series—Concrete Jungle and Other Stories! Dark Horse’s own senior editor Chris Warner (Barb Wire) returns to the famed franchise with Predator: Hunters, alongside artist Francisco Ruiz Velasco (Hellboy II, Pacific Rim) for the new five-issue series. And Mark Verheiden’s Predator stories from 1989 to 1996 are collected in a beautiful hardcover in Predator: The Original Comics Series—Concrete Jungle and Other Stories.Earth has been plagued by space aliens for centuries. In Predator: Hunters, characters from past Dark Horse series team up against the extraterrestrial visitors. The Predators are in for a surprise when the toughest, most dangerous humans start hunting them. DARK HORSE COMICS’ Angel Catbird debuts at #1 on New York Times Bestseller List! ← Is Dan Jurgens Teasing The Return of Booster Gold In DC Comics’ REBIRTH?